When I was a girl (wow that makes me sound ancient) I can hardly remember being indoors. I can remember long summers of fun down at the park, at the river and in the garden. Even in the winter I can remember being out in the garden building snowmen, clearing the snow from our neighbours path and playing hockey on a frozen pitch (why my school always insisted that we played hockey in the height of winter I’ll never know). Nowadays things have changed and children are spending more and more time indoors rather than getting some fresh air and exploring the world around them. In a bid to make sure that my children are getting their daily dose of Vitamin D I am instilling the importance of outdoor play into them. Instead of jumping straight in the car after collecting them from the school run we have opted to explore our local waterways park and the north denes sand dunes. 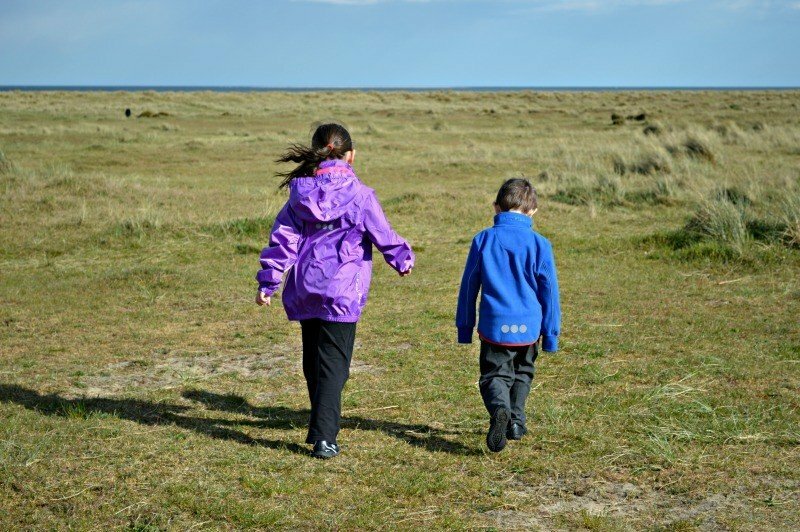 Recent reports have highlighted the problems associated with children spending less and less time outdoors. 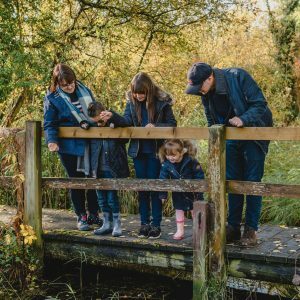 The National Trust’s ‘Natural Childhood’ report outlines several growing health problems associated with the reduced amount of time kids spend outside including Vitamin D deficiency, short-sightedness and asthma as well as reduced physical fitness and strength. In addition to the physical benefits, the report suggests that playing outdoors also encourages mental wellbeing and greater emotional resilience. 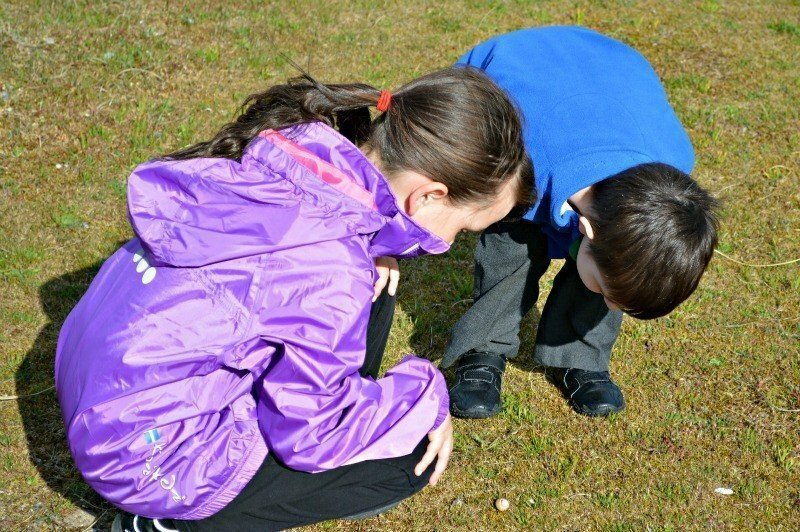 I have recently teamed up with Kozi Kids on their ‘Make Time for Outdoor Play’ challenge – With the aim of getting more families to dedicate time to playing outdoors. To help us get outside and enjoy some outdoor fun they have kindly sent Roo a Torr Rain Jacket, as the English weather is unpredictable at the best of times. With Tigger receiving the Vind Fleece Jacket to help keep the sea breeze at bay. Roo has always been someone who’d prefer to wear light layers instead of chunky jumpers and coats so the Torr Rain Jacket is perfect for her. The lightweight rain jacket enables her to keep dry whenever the April showers decide to strike or even help keep the cool sea breeze from stopping her from enjoying throwing stones into the sea. With a detachable hood it can easily switch between keeping her dry and giving her some relief from the wind on blustery days. The Torr Rain Jacket is available in three different colours, lilac/pink, navy/sea and yellow/nautical blue with additional Torr Rain Trousers also available in black to complete the look if desire. As the Torr Rain Jacket is lightweight it can easily be rolled up and placed inside a daypack or the boot of the car ready for when it is needed. Tigger is a child who whilst loves the feel of the wind on his face isn’t that keen on it chilling his bones so a good windproof jacket is a must have accessory whenever we head outdoors. The Vind Fleece Jacket is a great solution to keeping him from the chilling sea air yet still allowing for lots of movement and activity. 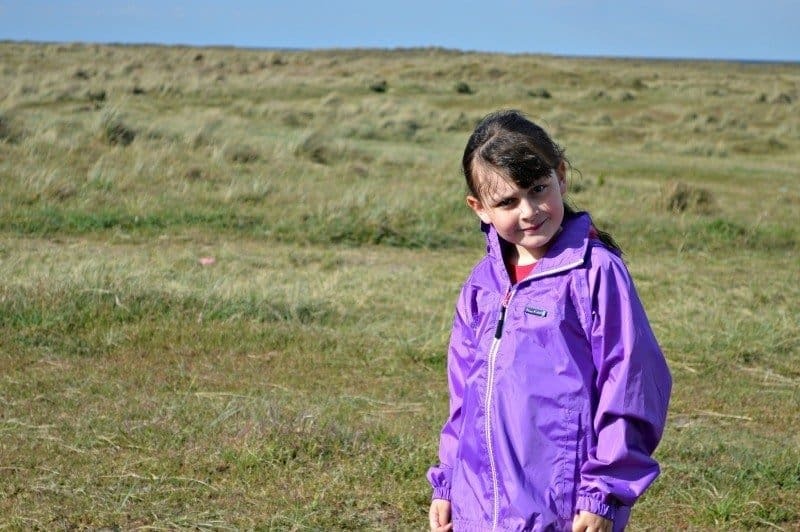 The Kozi Kidz windfleece jacket is made of a 3 layer construction including an inner membrane creating a jacket that is showerproof as well as windproof. The great thing about both these items from Kozi Kidz is that along with them enabling Roo and Tigger to access the outdoors not matter whether the weather is blowing a gale is that they are machine washable and come with reflective spots on them so I can catch sight of them as they walk ahead of me. With the addition of the correct outdoor wear there really is no reason not to go out and explore, whether is it a walk through the graveyard to spot squirrels, venturing to the park to burn off some energy or a stroll along the sand dunes. How do you make time for outdoor play? 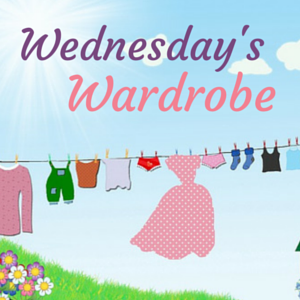 Join Boo Roo and Tigger Too, Emma and 3 and Frugal Family celebrating all things clothing, shoes and accessories in our weekly Wednesday’s Wardrobe linky – please add your fashion related posts to the linky and share the love by visiting other bloggers who have joined in. 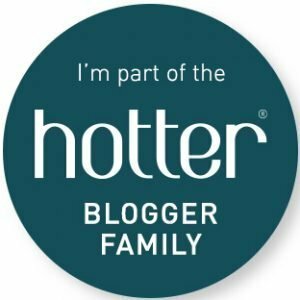 Feel free to grab our fabulous new badge below and add it to your fashion related posts. I too feel like I spent the whole of my free time outside, they are all the best memories I think of playing with freinds. Gorgeous Jackets, and perfect for this spring showers, and windy weather we are having! Yes yes yes. Children seem to want to spend so little time outdoors these days, and as parents I think we tend to think “Ooh its too cold to play out” which is nonsense. So important to be outside in the fresh air just running about! Oh goodness, yes! I’ve written about this over at my other place on so many occasions. Even now mine are mostly teens I still drag them out for bracing walks and wild sails – they are reluctant but once they’re out there I can see all their cares fly away – nothing like it! Yes outside play is the most important as it does good for the children in so many ways, fresh air, rosy cheeks, exercise, good appetite the list goes on and on and those jackets are perfect too. You are so right. Kids need to spend as much time as we can offer them outside. Love the jackets. Reflective spots is a genius idea! 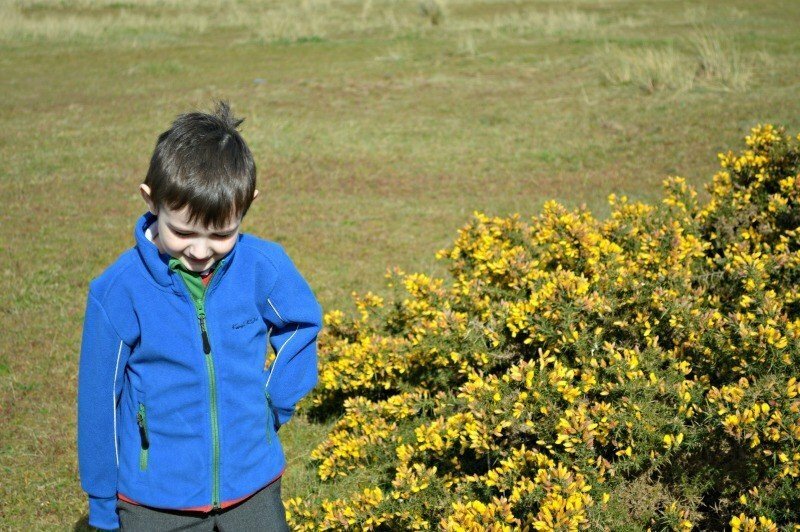 We try to get the kids outside as much as possible and those jackets would come in very handy. I will investigate. My 10yo is off at a PGL this week on the Isle of Wight, LOTS of outdoor play and I’m feeling guilty that he won’t be warm/dry enough in his brother’s hand-me-down mac having seen these photos!! No Such thing as bad weather, just bad clothes – but these look great! We got locked out today til 6.30 – best thing ever, got me thinking now it is light we must head off straight from school to new places! 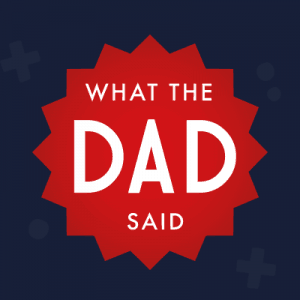 such a good post, I spent my entire childhood outside come rain or shine and so want the same for my kids! 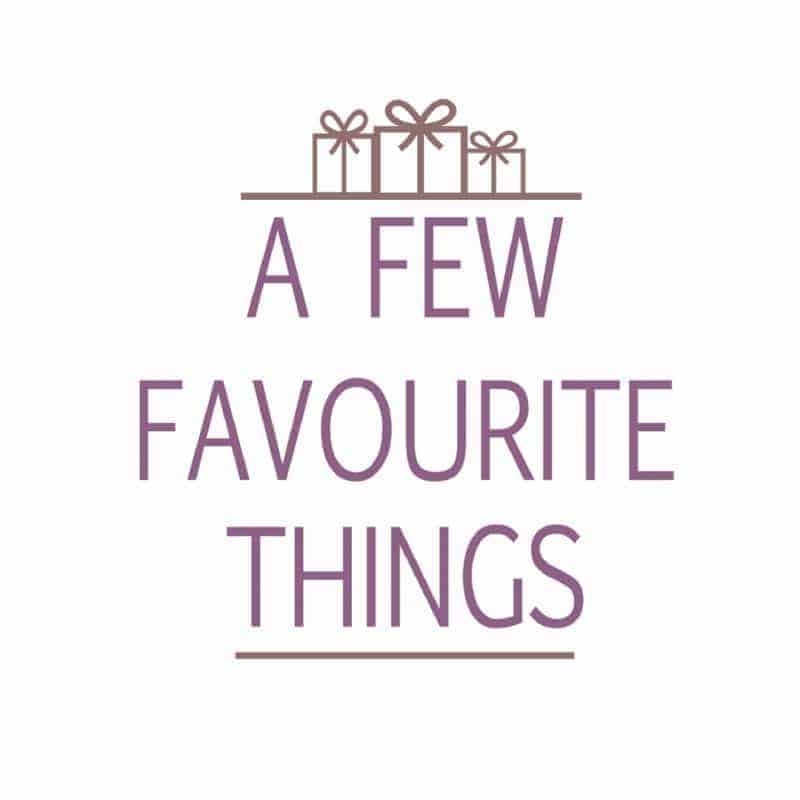 I love the fact we live within walking distance of parks and fields and woodland, so the boys can get out and play as often as they want – and they’re getting old enough to venture to the park behind our house by themselves, just for a little while. I was never in the house when I was a kid. I used to love playing outside and try and get my two out as often as possible!